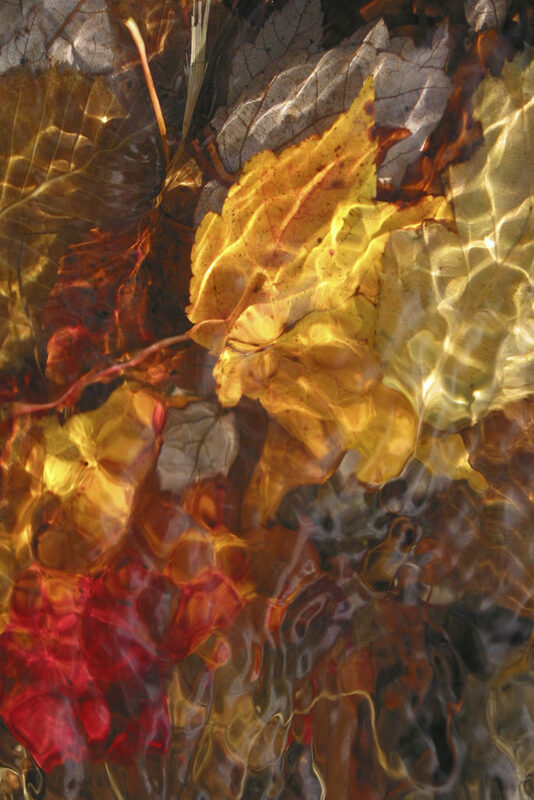 Drawing from the peaceful energy I experience in the woods around my New England home, I capture the magical sunlight that reveals itself as artistic jewels in the water. 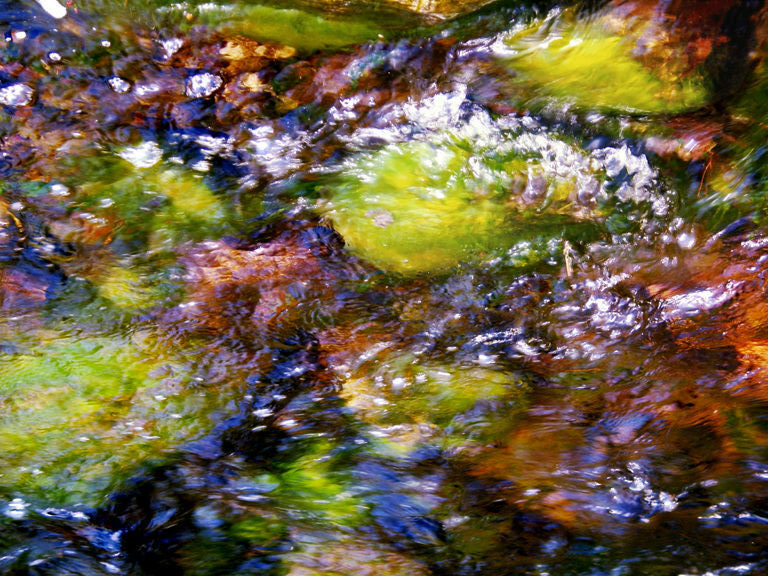 Please enjoy watching my digital story about my Impressionistic Photography: Photographing The Jewels in the Water. When I take my camera into the woods, I feel my connection with the forest. It’s like meditating – a way to get back to my own true nature. The sun calls me to a particular spot and I click the shutter when I see that rich, afternoon light.. Most of these photographs are taken within walking distance of my Western Massachusetts home. They are a celebration of New England seen through the eye of my heart. My work is about inspiration and healing – about being so present in the moment that everything vibrates and shines. These photographs are about sun light. 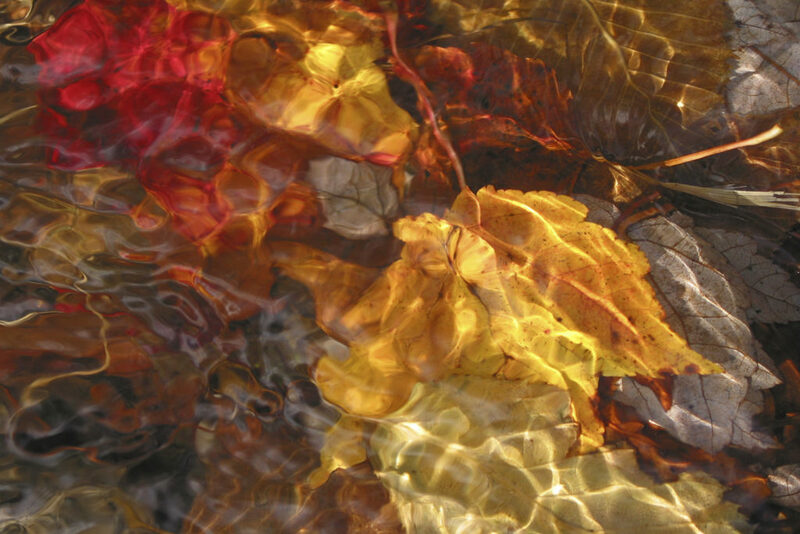 I see perfection in nature – patterns – artistic jewels that reveal themselves. My grandmother painted copies of Impressionist paintings by Monet, Degas, Renoir, and Cezanne. Her apartment on the beach was decorated with her beautiful artwork and those paintings live inside of me. My mother always encouraged me to be original and creative. When I was a little girl, I was given a camera instead of a paintbrush. Like the Impressionists, I am passionate about light, water and landscapes. My photography is a reflection of the peaceful energy I find in the woods. Living in the moment, I capture beauty as I click the shutter. These images can be looked at from different angles. There is no one right way to explore them. Please relax, take your time, have fun. I invite you to look for faces and figures; there are jewels in the water. If you care to buy my work, feel free to hang it any way you like. The creative process doesn’t end with Leslie Cerier! Also, you can go back to my website: lesliecerier.com and click on photography and see my Impressionistic photography. 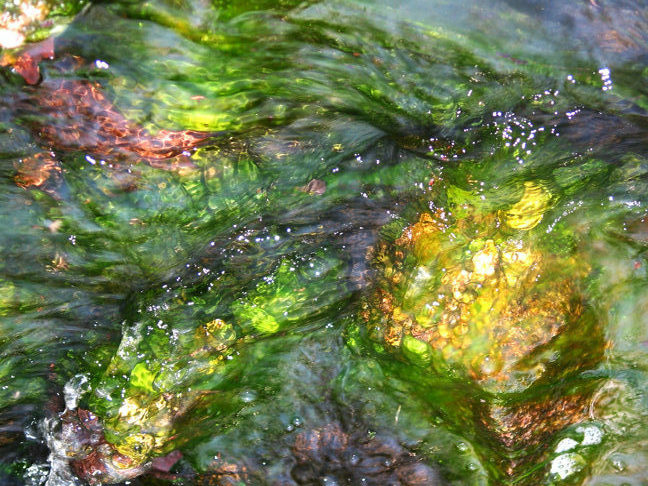 This entry was posted in Video and tagged Art, connection, dancing light, impressionists, jewels, leslie cerier, meditating, Nature, New England, photography, sunlight, Transformation, Water on 09/19/2007 by Leslie Cerier.